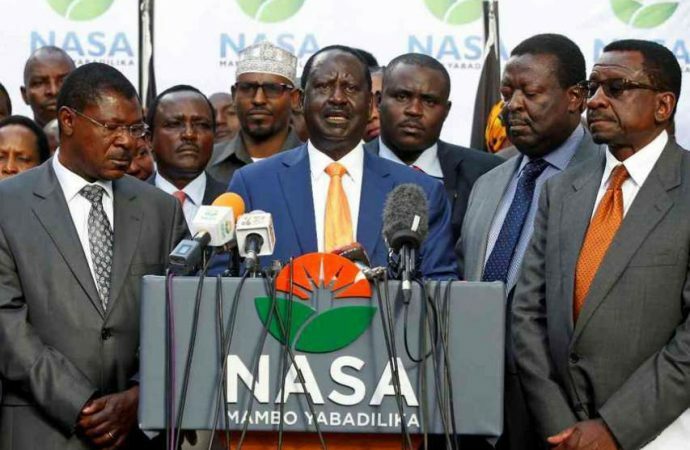 Leader of the Opposition Raila Odinga is scheduled to take the presidential oath of office in Nairobi today in protest of Uhuru Kenyatta’s presidency and election victory last year. After boycotting October’s election rerun, Odinga has continued to contest the president’s legitimacy, culminating in today’s ceremony. The aim is for the opposition leader to become “the people’s president” heading a shadow parliament. That body would then agitate for fresh elections and electoral reforms, such as changing to a system of proportional representation. The event may be marred by violence, with police saying that the gathering is unlawful as they have received no notice of a registered political event. This has led to concerns that they will crack down on the inauguration, following other protestor-police clashes in the election aftermath. Going through with the shadow inauguration could exacerbate Kenya’s current political crisis, with little real hope of seeing Kenyatta’s being replaced. 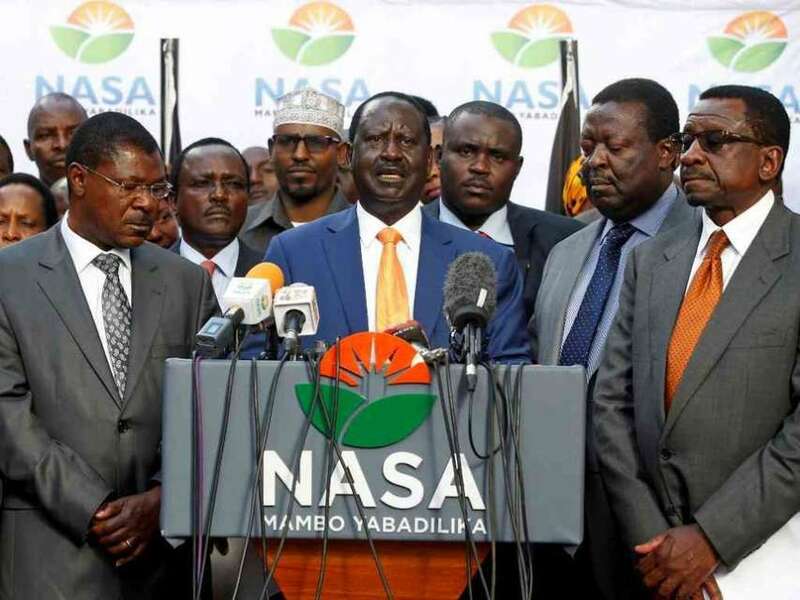 However, if a large turnout shows that Odinga has the popular support to pressure the incumbent, the move could see the two eventually brought to the negotiating table.